Pakistan - Sri Lanka Free Trade Agreement (PSFTA) came into force on 12th June 2005. A substantial improvement in trade has been recorded since the Agreement came into force. Pakistan implemented its final phasing out commitment in March 2009 and Sri Lanka has now duty free market access for more than 4500 products. Sri Lanka has also completed all her phasing out commitments in November 2010. 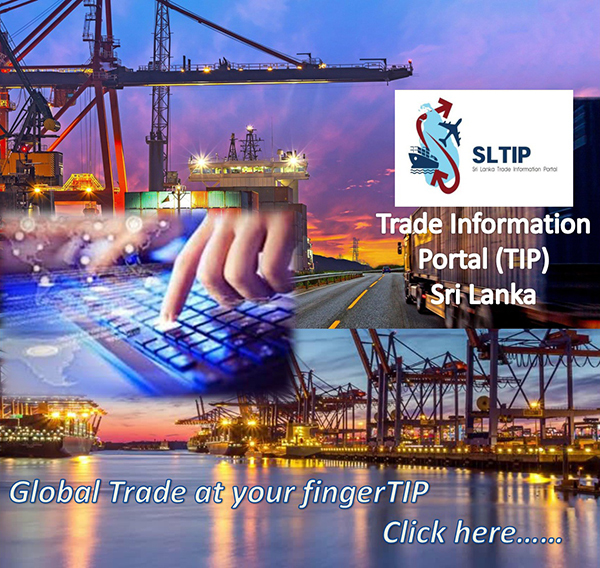 Sri Lanka’s export to Pakistan has recorded US $ 74.25 million in 2014 and US $ 73.10 million in 2015. The major export products to Pakistan are; Tea, Betel leaves, Coconuts, Wood charcoal, Pepper of the genius piper, Special woven fabrics, Articles of apparel and clothing accessories, Pulp of wood or of other fibrous cellulosic materials waste & scrap of paper or paperboard, Man-made filaments, Crepe rubber, etc. A range of new products have also penetrated into the Pakistan market after the implementation of the PSFTA. 7,320 Certificates of Origin were issued under the PSFTA in 2015 when compared to 7,069 Certificates of Origin under the PSFTA issued in 2014. பதிப்புரிமை © 2019 வணிகத் திணைக்களம். அனைத்து உரிமைகளும் கையிருப்பில் கொண்டது. இறுதியாகத் திருத்தப்பட்டது: 02 April 2019.